Are you interested in creating your own candles without spending tons of money? If you answered "yes", than you have come to the right place. 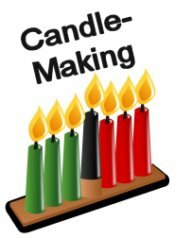 In the ebook "Candle-Making" you can learn yourself to create beautiful candles to decorate your home with, or to give away as handmade gifts. Are you ready to start a great new hobby of "Candle-Making?" 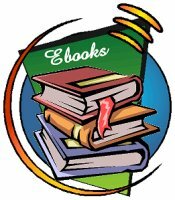 Then click on the orderbutton below and get started!